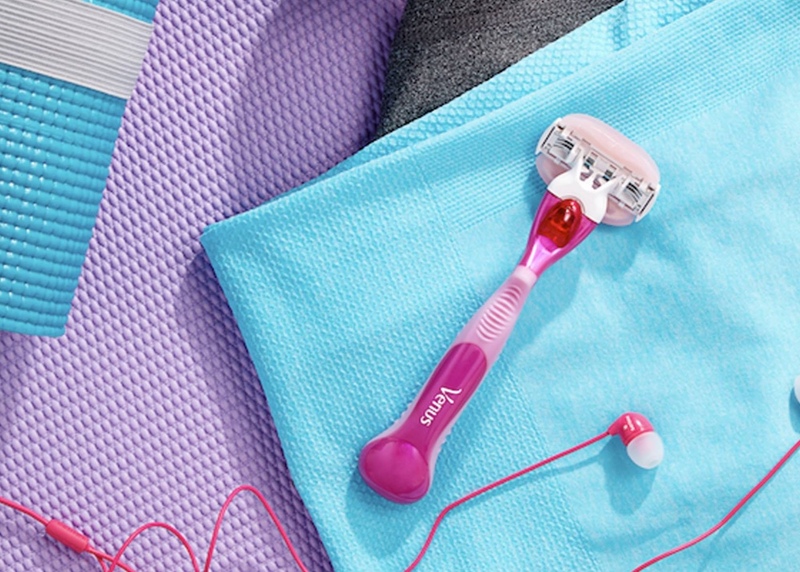 Gillette, the world’s leader in shaving, recognized early on that in a world of pink razors derived from the ones men used, there was a mega-need for a razor that truly spoke to women. It needed to shave better, be better designed for a woman’s curves and contours, and emotionally connect with her and her aspirations. Gillette had some great product directions, but needed a partner to help get the right insight and brand idea to fully leverage these technologies. We spoke to women in varied venues – in-shower, in-home, in-store, and more – to understand what aspects of Gillette’s technologies compelled them most. 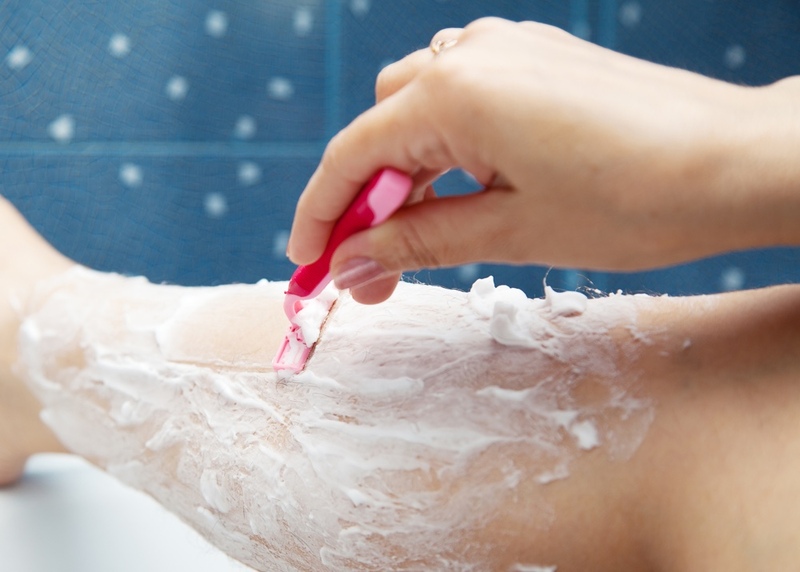 We uncovered the role of shaving in women’s lives to help craft the brand strategy. We brought this together in the first razor with an oval-shaped head, soft protective cushions and a contoured handle – all of which enabled women to have a shave that was smoother, longer, and to reveal their beauty. Since the Venus introduction in 2001, Gillette sought our on-going input and strategic direction, to be sure to keep the brand and its innovations relevant and impactful – and continue to grow. 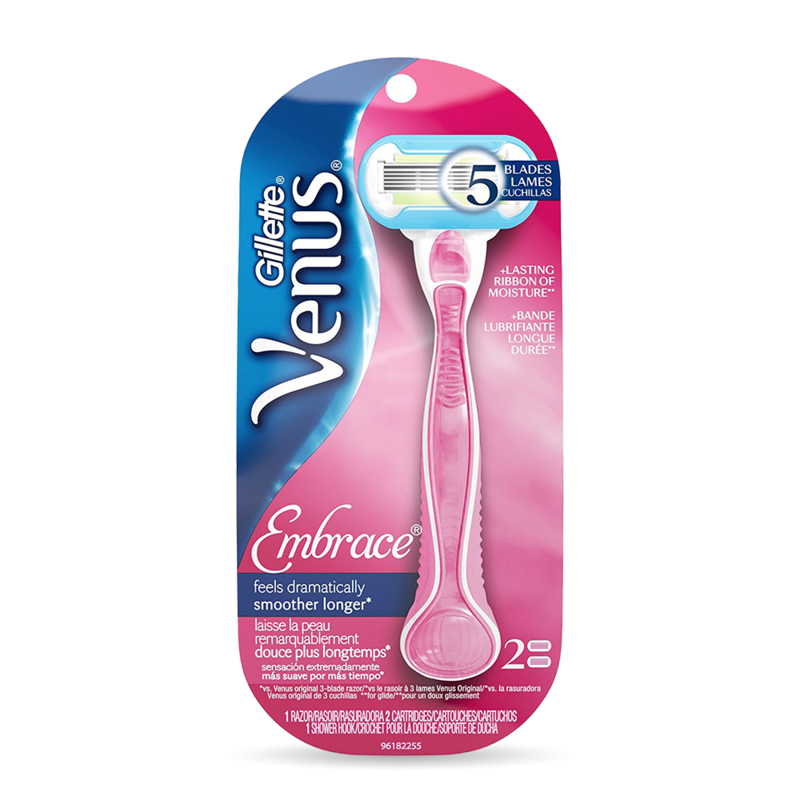 Gillette Venus is the number 1 female shaving brand in the world.